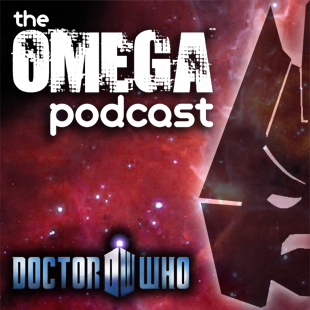 "Episode 76 of The Omega Podcast sees the introduction of Charlie, Ben and Greg taking over hosting duties (hosting alternate episodes from Liz, Wendell, and Wes) for this episode featuring news and feedback. The crew talks about some of their favorite aspects of Doctor Who plus they look back at the John Nathan-Turner era of the series. Ten years after his untimely passing, so much has changed and is it time to see if the “memory cheats” on his era? 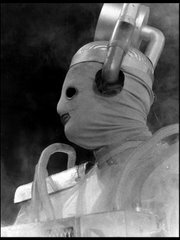 The crew comes up with some of the positives and negatives of his time as Producer of Doctor Who." Tomorrow, I will post my article about the BBC4 documentary Tales of Television Centre. That was a fun listen - seems I know a CeleBriTv. Anyway, I have only listened to Omega once or twice before but I might start doing it more. Also, bring back the Viewing Society - give me a reason to leave the house! Thanks for listening. It was fun and I am lookiing forward for Ben, Charlie and I to do Episode 78. It might be worthwhile to do a British Television Viewing Society some day too. Where is The Disney Family Album?